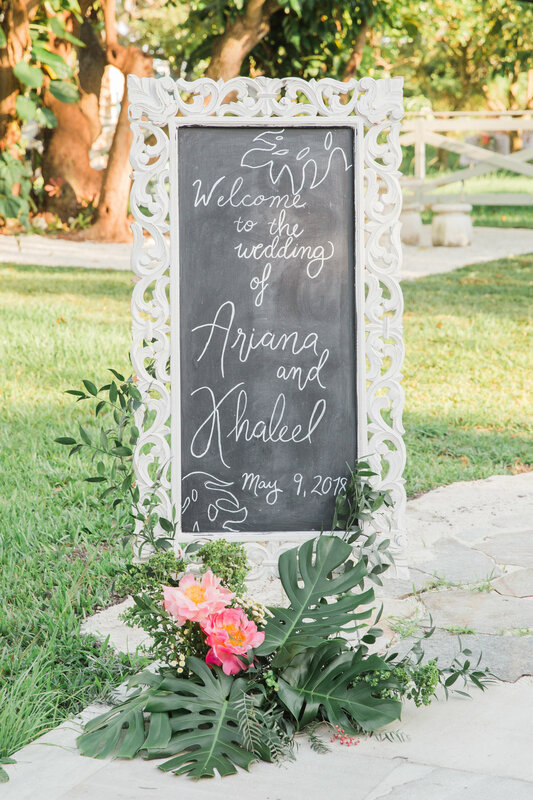 We met Victoria and Andrew at the Rusty Pelican Bridal Show in October of last year. 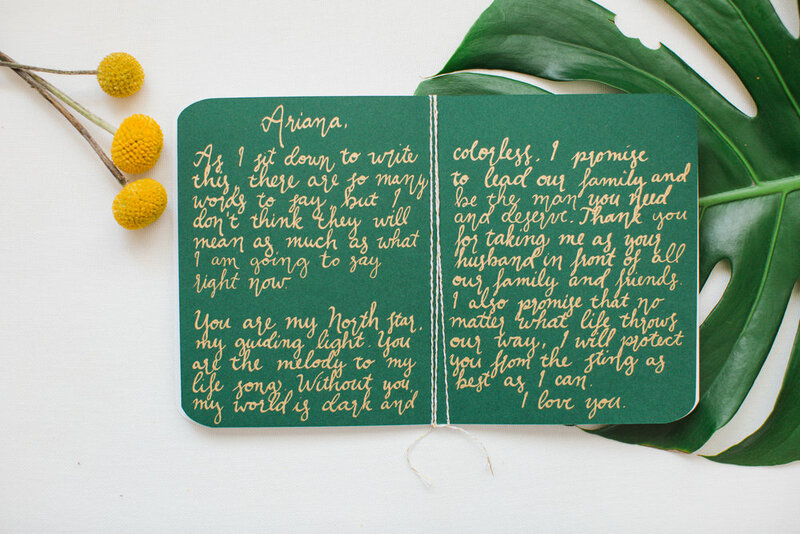 They were enthralled with the idea of having a custom invitation created for their big day. After all, they are also entrepreneurs, have their own printing company, and, yes, designed their own save the date. Although Victoria was very excited to work with us, it was Andrew who I remember was really passionate about how he invisioned the invitation design for his big day. 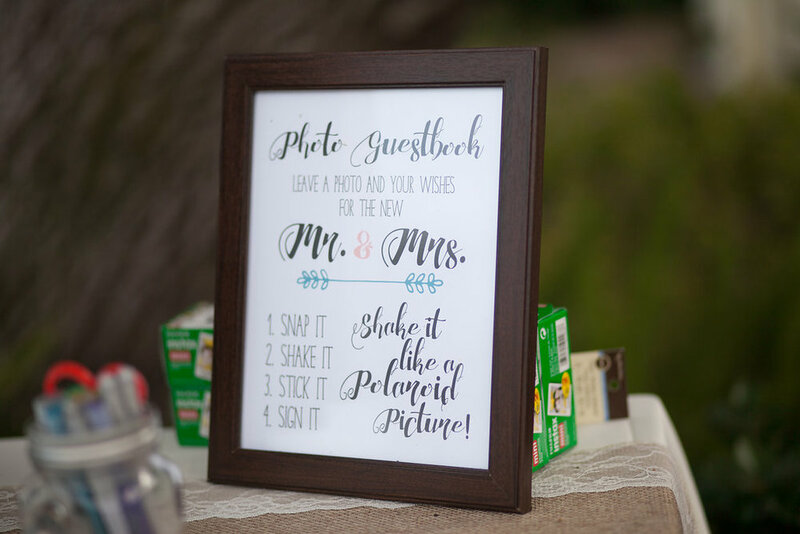 I'm always excited to see grooms take interest in details for the wedding as much as the brides do. I am so happy with how their suite turned out and even more excited with the photos our dear blushing bride, Victoria, shot of our design. I am so excited for the both of you as you start this new chapter in life and am honored to have helped with an important detail of that moment. I met Stephanie and Christopher at a bridal show held at Thalatta Estate. If you ask me what we spoke about that day, I'll be honest and say I don't remember. I just remember pulling out their entry as the runner up of our raffle from the show and the rest was history. Upon meeting with Steph, she had a bunch of awesome ideas and already knew exactly what she wanted her Day of Paper Goods to look like. 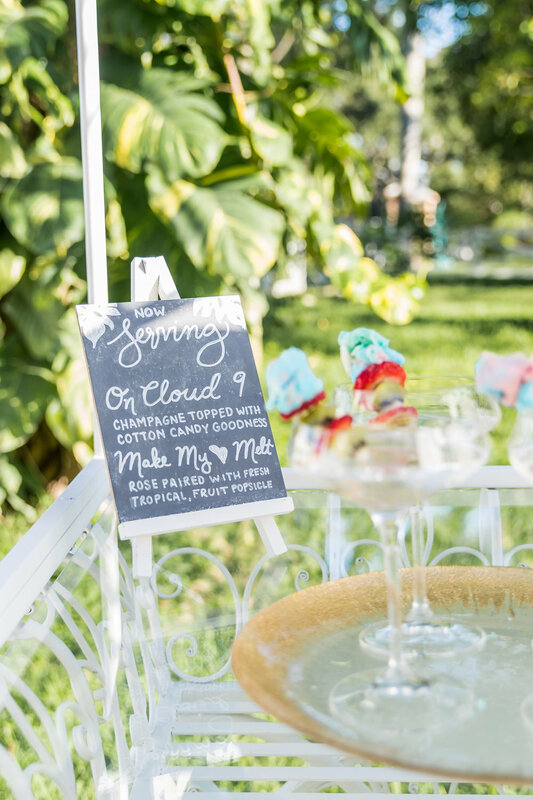 We worked together to come up with some modern, cute ideas that would highlight her rustic theming and use of the colors Coral and Teal. Needless to say we were ecstatic to find out that Steph and Chris' wedding was featured on the wedding site, Zola. Click here to see the full feature.